Since I'm now on a bit of a strict diet (doctor's orders), I'm having to force myself to try new things. 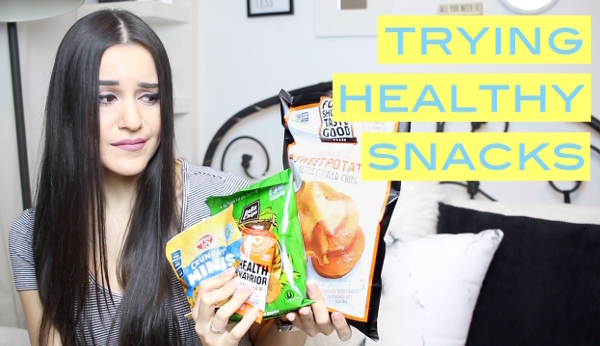 I ordered some snacks from Thrive Market and I thought it would be fun to try them in a video. See what I thought of everything below! Although this video isn't sponsored, I do actually have an affiliate link for Thrive Market.